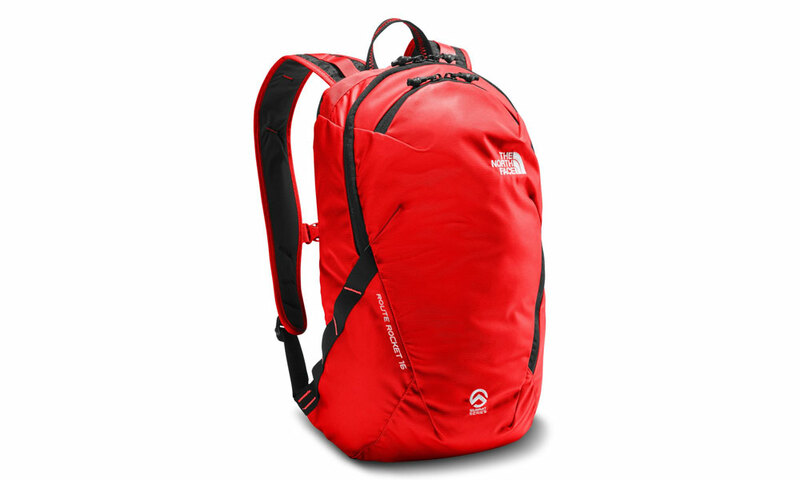 All-around pack that takes you up to winter expeditioning. 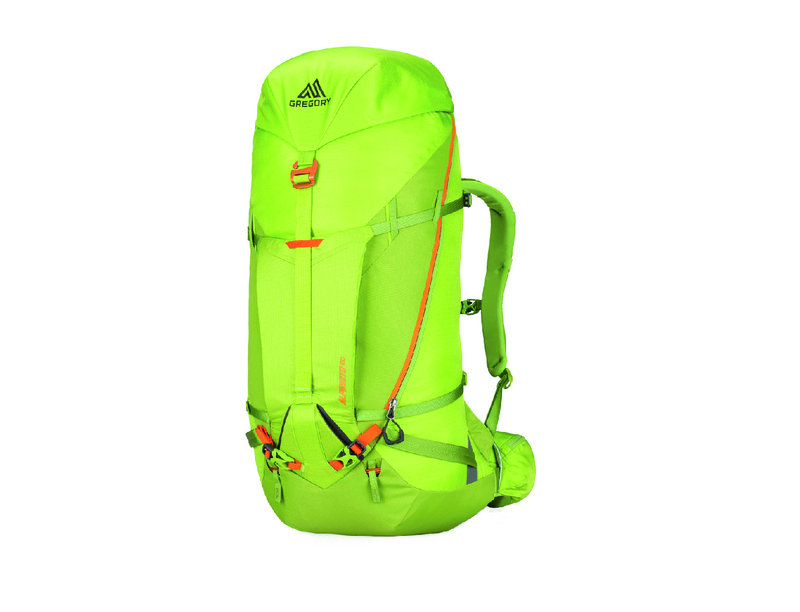 MSRP: $134.95 BEST FOR: Multi-pitch and alpine climbing; ski mountaineering A climbing pack from a running brand? 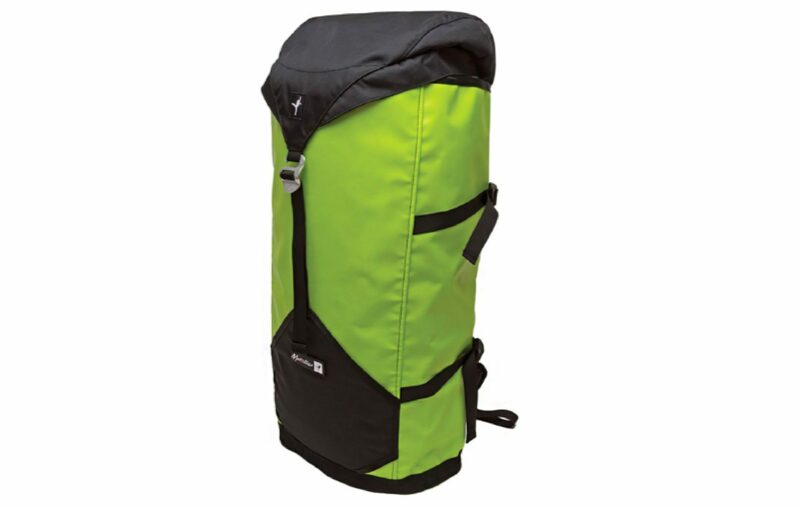 Yep, you heard that right. 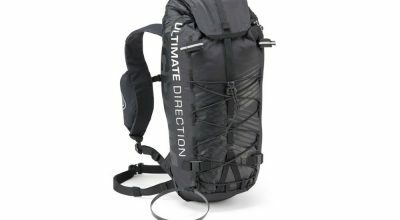 Ultimate Direction, known for its hydration vests, waist belts and … Continue reading "Ultimate Direction SCRAM 20L Pack"
MSRP: $170.00 BEST FOR: Light and fast alpinism The new Osprey Mutant 38 lives up to its name: this thing is freakishly good for alpine climbing. 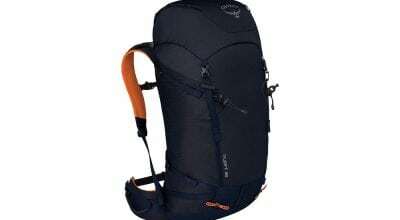 We’ve taken it out for long days … Continue reading "First Look: Osprey Mutant 38"
MSRP: $75 BEST FOR: Cragging Professional climber Jeff Shapiro found himself dreaming of an improved rope bag, and, after some do-it-himself arts and crafts, created a prototype. 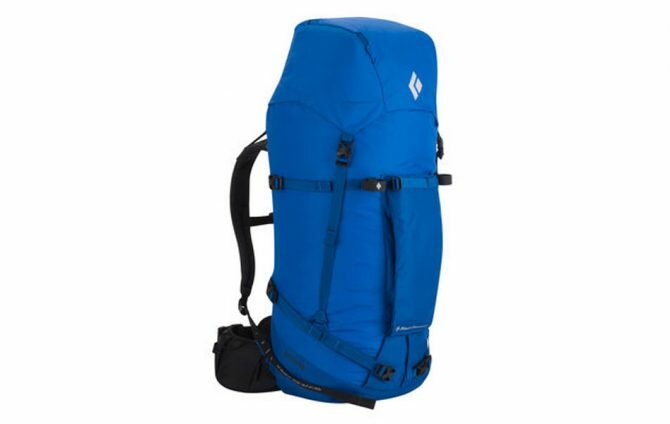 One of his sponsors, Kavu, improved upon … Continue reading "Kavu Shapiro Rope Bag"
MSRP: $139.00 BEST FOR: Trad or sport cragging In design, Occam’s Razor encourages us to eliminate unnecessary elements that would decrease a design’s efficiency and the Metolius Freerider crag pack adheres to this … Continue reading "Metolius Freerider Pack"
MSRP: $315.00 BEST FOR: Mountain travel, alpine climbing Full disclosure: I like European gear. 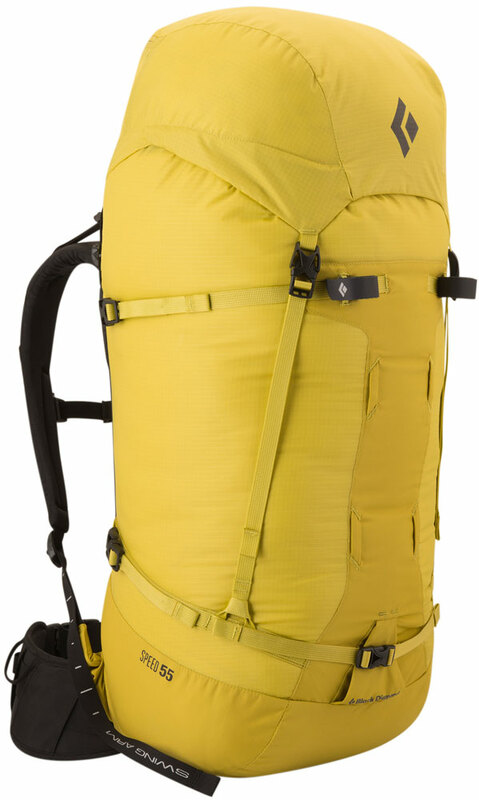 Euro clothing often fits me better and their pack designs are often svelte rather than burly. 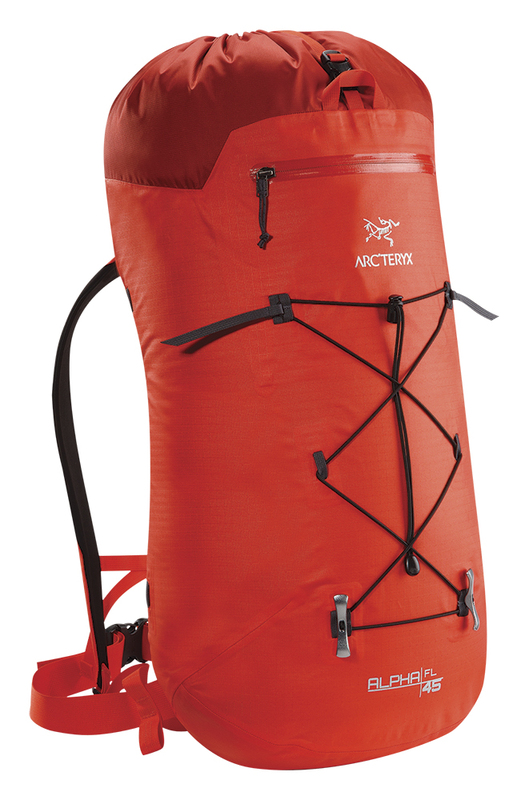 Hence my excitement … Continue reading "Jack Wolfskin Mountaineer 42L"
This review appeared in Rock and Ice issue 249 (April 2018). 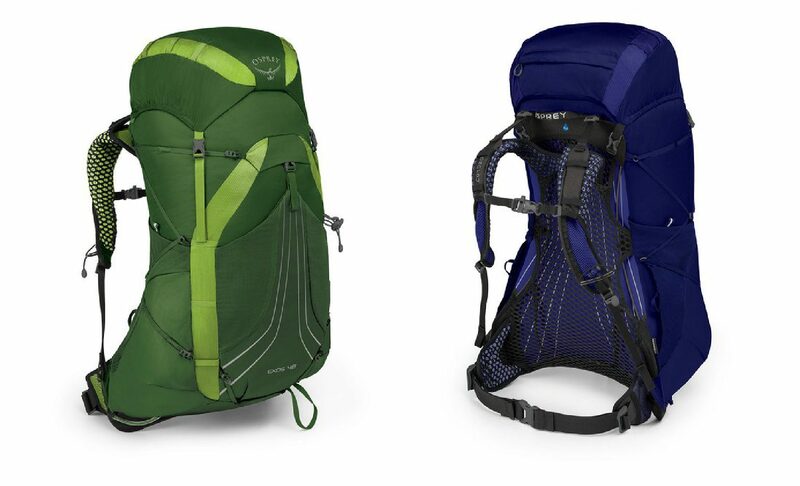 The Gregory Alpinisto is a redesign of their venerable alpine pack. 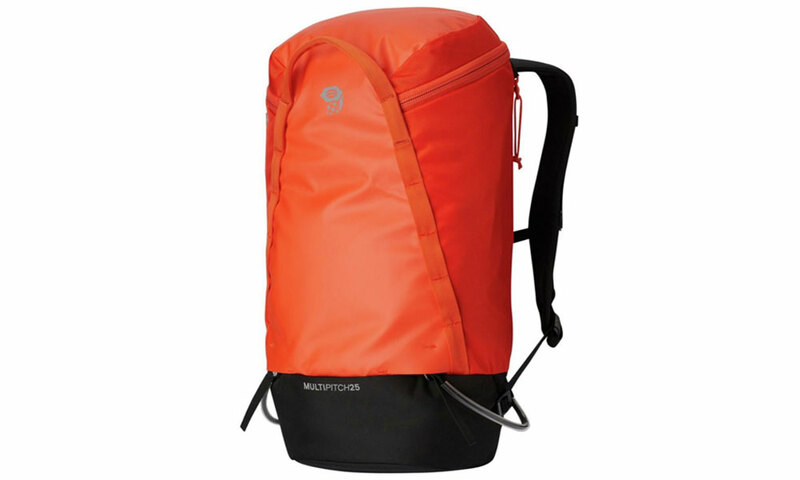 The new Alpinisto is for a climber, skier, snowboarder or just plain backcountry … Continue reading "Gregory Alpinisto 35L"
MSRP: $79.00 BEST FOR: Multi-pitching “Should we bring a pack with us or just clip things to our harnesses?” It’s a question my partners and I debate virtually every time we rack up … Continue reading "The North Face Route Rocket 16"
MSRP: $180–$220 BEST FOR: Long and/or strenuous approaches, hiking and backpacking The updated Osprey Exos (men’s) and Eja (women’s) range of backpacks, available in 38, 48 and 58 liter sizes, are excellent-value all-around packs … Continue reading "Osprey Exos and Eja Packs"
MSRP: $110.00 BEST FOR: Multi-pitching Burly haul-bag materials in a svelte, minimalist multi-pitch backpack—that’s what you get with Mountain Hardwear’s Multi-Pitch 25 Pack. 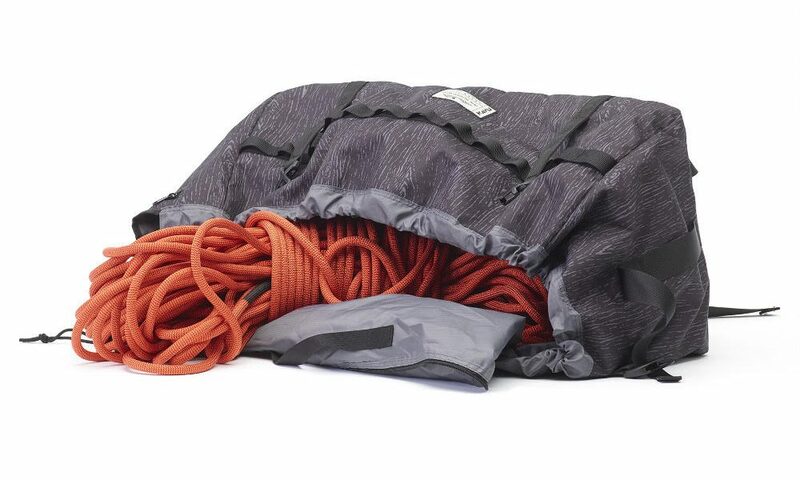 This 1 lb 12 oz top-loader comes with a host … Continue reading "Mountain Hardwear Multi-Pitch 25 Pack"
CiloGear W/NW Dyneema 60 WorkSack | $775 + Airbeam Frame $60 | cilogear.com ★★★★ When I heard of a pack so tough that the maker called it an “heirloom pack, something you can hand down to your grandkids,” I … Continue reading "CiloGear W/NW Dyneema 60 WorkSack"
Arc’teryx Alpha FL 45 | $239 arcteryx.com ★★★ You would have to watch The Full Monty to see strippage equal to that of the new Arc’teryx Alpha FL 45. 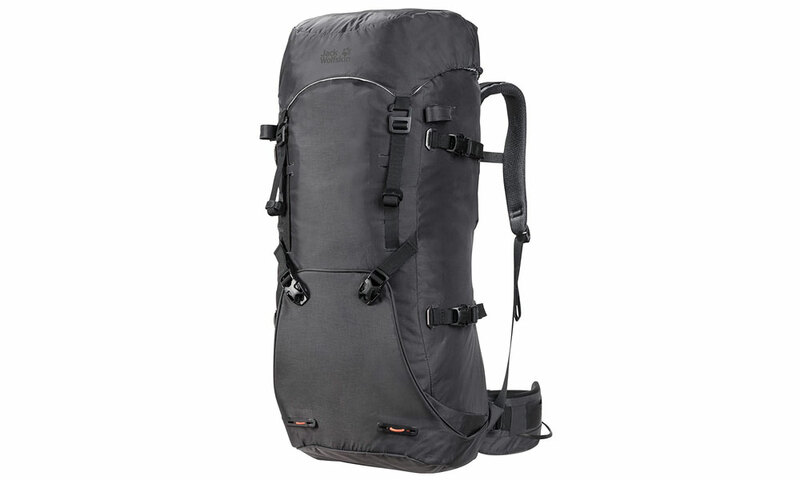 This pack is so spare it … Continue reading "Arc’teryx Alpha FL 45"
Black Diamond Speed 55 | $189.95 | bdel.com ★★★★ The old saying, “a rope, a rack and the shirt on your back” sounds pure and glorious. 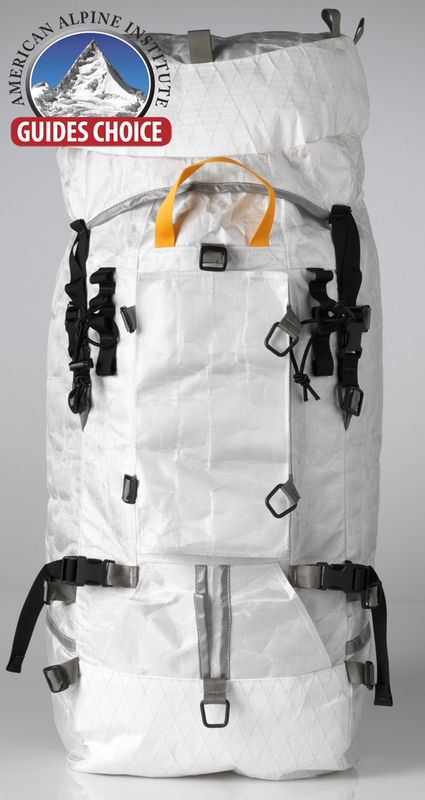 Unless you actually climb. 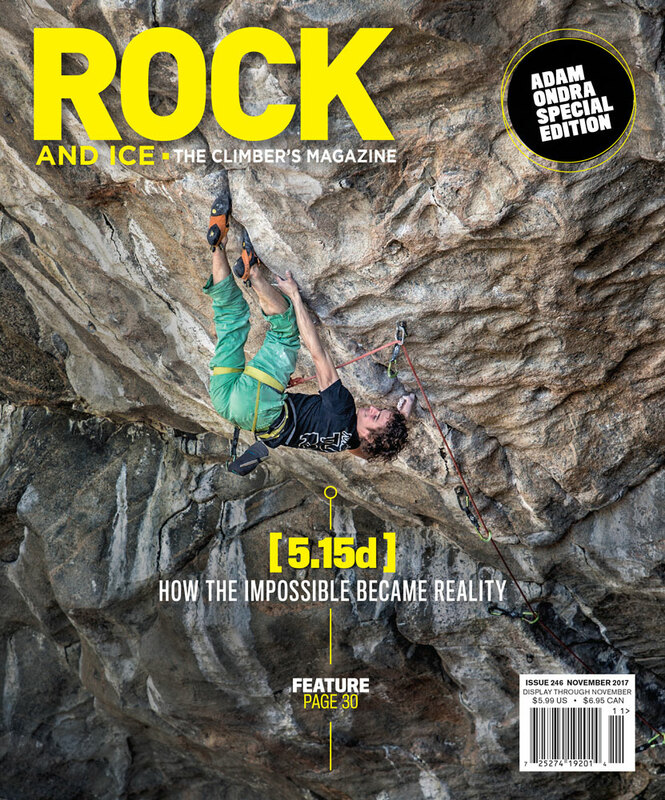 Then the mantra becomes more … Continue reading "Black Diamond Speed 55, 2014 Model"